Much thanks to all who attended the show at Notsuoh in Houston, TX. on Saturday January 19, 2019! Along side the line up with Vertigo Blue TM were Gatsby's Ghost and w_ounds who brought in some great performances. Also a thanks to Notsuoh and Easy Credit Group for welcoming back Vertigo Blue TM! Be sure to check out the Vertigo Blue TM Radio Station on iHeartRADIO! A BIG THANK YOU to Coast To Coast A.M. for featuring Vertigo Blue in their Emerging Artists and picking up the song TUNDRA from the Area 51 album for bumper music: Visit Coast to Coast A.M. --click on Coast To Coast! The NEW album FREQUENCIES FROM THE MOON and the new single, "Can We Take A Picture" by Vertigo Blue TM is now on i HeartRadio, YouTube and many music digital download and music streaming locations worldwide and including Spotify, TIDAL, Amazon, Bandcamp, Deezer, and quite a few others. 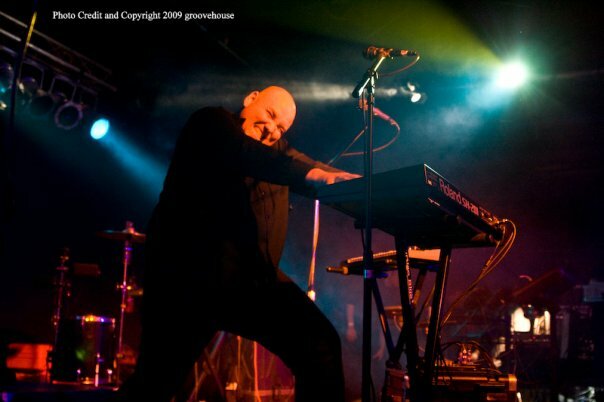 Vertigo Blue TM has returned to the studio and synthesizers and is currently working on upcoming music releases. Visit and Subscribe to the Vertigo Blue TM YouTube Channel! Vertigo Blue TM - Albums, EPs and singles are available at most internet music digital download stores wordwide including... Spotify, TIDAL, Amazon, Apple Music, Bandcamp, Pandora, Deezer and many more. 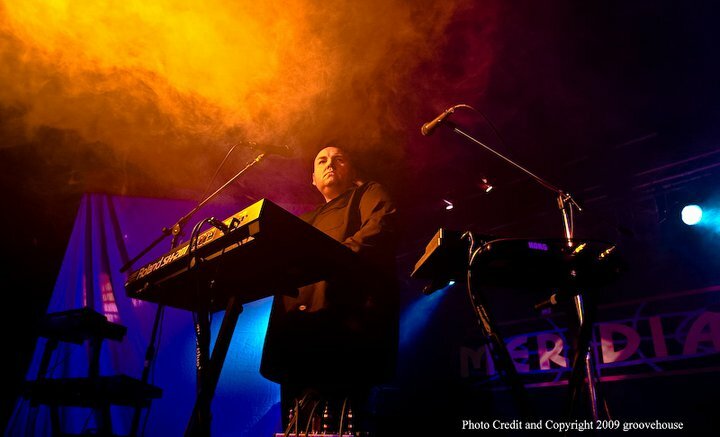 Synthesizer driven music - who's original style clash between Electropop and Electronica. 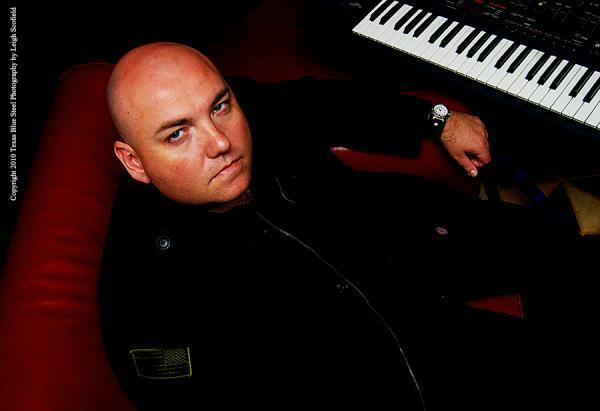 Michael Naus Jr. who goes by the name Vertigo Blue is an American Composer who is based in Texas. His music reflects his own versions of Synth -Pop, Electronica and Experimental Synthesizer music with tracks including Area 51, TUNDRA, AIR and Can We Take a Picture among those which have been featured on radio including i Heart Radio as well as in club, film, Corporate and Government business and as bumper music on the night time radio program Coast To Coast A.M. Three of his songs, Glowing In Black Mist, Intensity and On My Own, were featured in READ ON, a 2006 independent film by Jeff Faulkinbury. 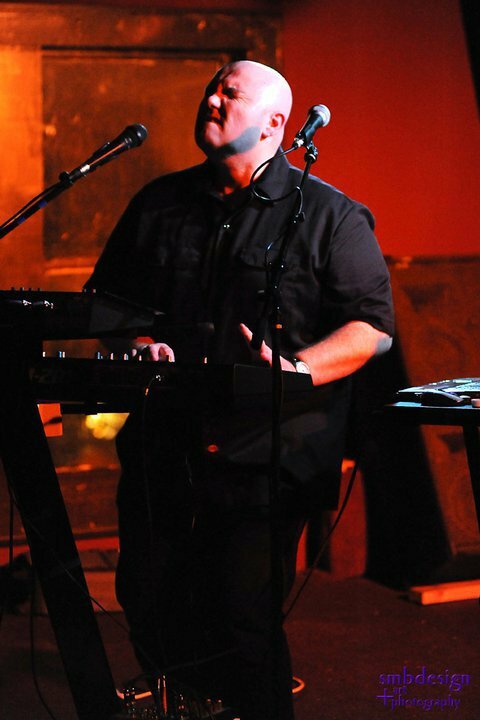 Aside from his music releases, Vertigo Blue TM has performed around 500 shows throughout the United States including sharing the stage with Nitzer Ebb, Peter Murphy (of Bauhaus), The Georgia Satellites, John Lefler (of Dashboard Confessional), Bad Manners, Technical Itch, The Azoic and in 2015 sharing the lineup at Comicpalooza with Big Data at the George R. Brown Convention Center in Houston, Texas. At the start in 1996 Vertigo Blue as a trio had landed their song, "Christmas Day" on a Holiday compilation album, "CatClaus 96" released by the synthpop network titled Control-Alt-Delete. The network included synthpop bands: Information Society, Anything Box, Channel 69 and a few others. That year, Colin Travis and Stacey Quebodeaux teamed up with Mike to release the song, "Christmas Day". After completion, Colin and Stacey returned to their other music projects. 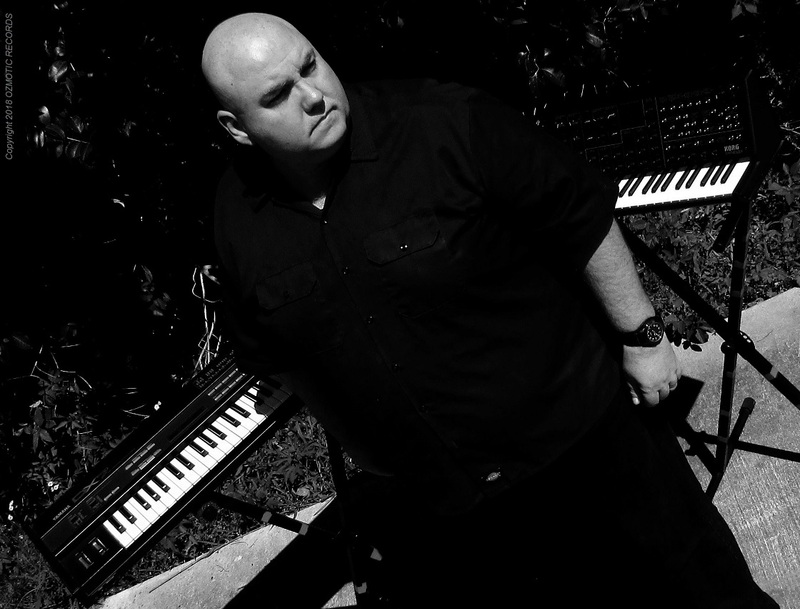 Mike continued as Vertigo Blue in a solo role initially composing experimental Electronica and signed with the Ultra Trec Records label in 1998 releasing an EP titled, "To The Future". 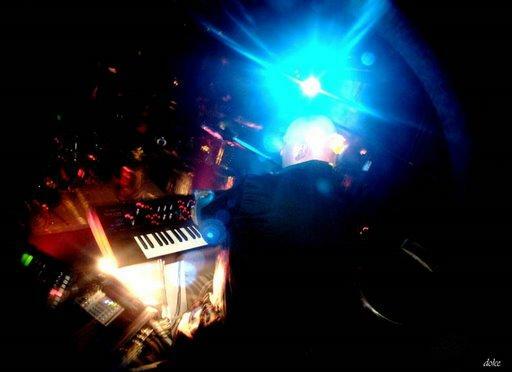 Other of his compositions found their way onto numerous Electronica compilation albums. In 2001 Mike started his own record label, Ozmotic Records which would continue to be the home label for Vertigo Blue TM. 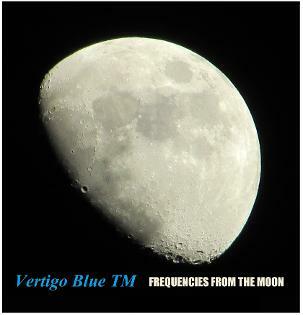 Vertigo Blue TM music releases are found in both physical and digital format which include albums: Area 51, Evolution, Abstract 1-10, Frequencies From The Moon, Apollo 13 (EP) and singles including Red Horizon, Raven In The Snow and Can We Take A Picture. These music releases are available at many online music locations including i Tunes, Amazon, beatsmusic, Tidal, Bandcamp and can be heard at MTV artists beta, i Heart Radio, YouTube and at many online digital music streaming locations worldwide. 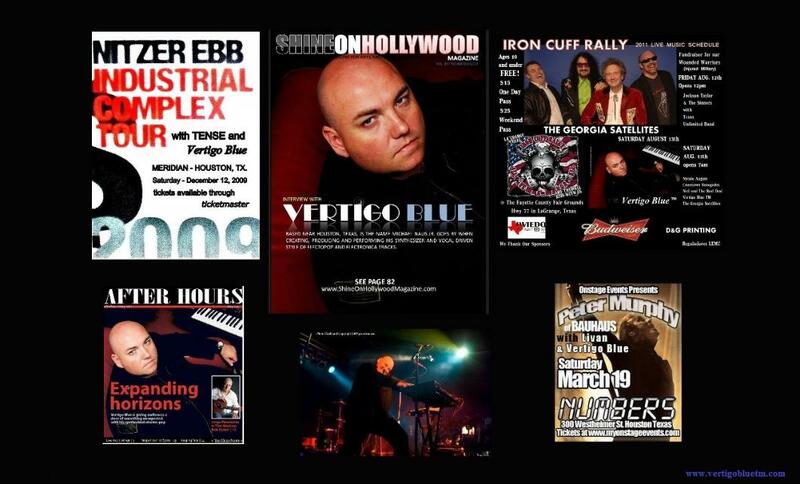 With quite a few years of working with synthesizers and as the artist Vertigo Blue TM, Mike has had the honor to be a Guest Speaker at St. Edward's University in Austin, Texas and also at Comicpalooza in Houston, Texas presenting a panel discussion on Creating Music with Synthesizers. 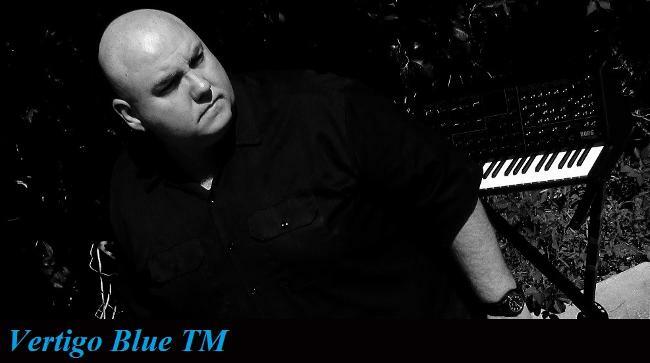 Vertigo Blue TM - Michael Naus Jr.'s compositions are on file and represented by BMI (Broadcast Music Inc.). A catalog of instrumental and vocal based compositions are available for film, television and commercial use. For more information, contact Vertigo Blue TM via the below email address. 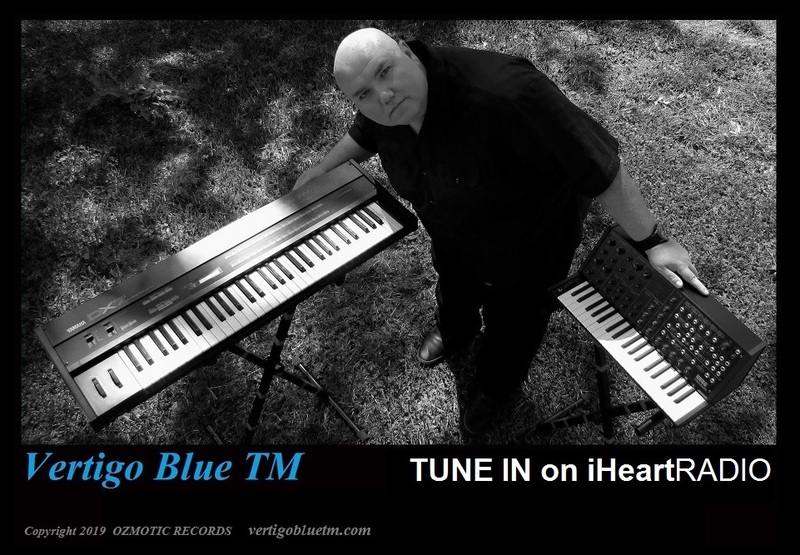 Vertigo Blue TM continues to create synthesizer driven electronic music with plans for future music releases. Vertigo Blue TM is available for bookings for Event, Venue, Corporate and Private Events.